VICE Media is the worlds preeminent youth media company & content creation studio. 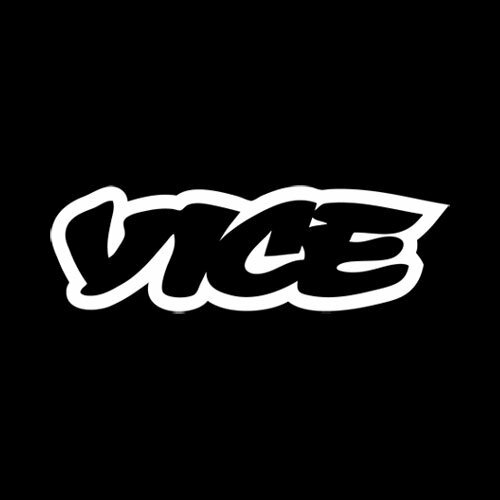 Launched in 1994, VICE Media now operates in over 30 countries & distributes its programming to viewers across digital, linear, mobile, film & social. VICE includes an international network of digital channels; a weekly & daily news programming partnership with HBO; a television & feature film production studio; a magazine; a record label; an in-house creative services agency; a book-publishing division; & a TV network, VICELAND. VICE Media is seeking a Director, Global Platform Partnerships to grow & evolve our existing digital business. You will deepen audience relationships, maximise monetization channels, & identify new opportunities across the rapidly changing digital ecosystem. This high-impact role is at the center of VICE's efforts to secure, develop & monitor strategic partnerships. You will strengthen & diversify the brand, & position VICE Media at the forefront of digital innovation. You will successfully nurture, grow & measure, key strategic partner relationships across the technology & digital platform space. Driving measurable results from these relationships & initiatives across the VICE Media business. Builds & maintains constructive relationships with a set of key platform partners across the technology & digital media space. You will identify, analyze, negotiate for & develop new partnership opportunities & strategic alliances that support growth objectives. Develop proposals, prepares & presents to key target partners. You will craft internal & external parties to explore capabilities, & ensure magnificent delivery of partnership obligations. You are going to cultivate relations across multiple industry functions to source & develop partnership opportunities. 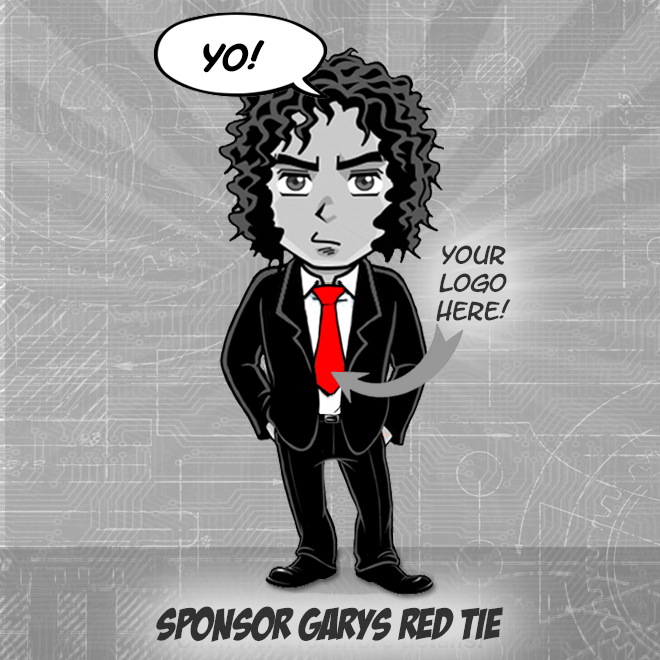 Structures & negotiates business partnerships, including deals & terms, licensing, promotion, & product partnerships. You will provide end-to-end leaderships on highly complex & visible strategic & operational initiatives. You're going to work with multiple cross-functional partners, translating goals & objectives into work plans & procedures. Interacts collaboratively within the organization at all levels to share information, transact business agreements & improve cross-departmental process, including the creation of standardized deal review processes & toolkits. You will drive measurable results against business critical metrics, & consistently optimizes, adapts & navigates ambiguity to meet objectives. Real passion for the intersection of media & technology & a deep interest in the evolving media space. Enthusiasm for teamwork, dedication to integrity, transparency & honesty. If you require a reasonable accommodation during the application & selection process, please let us know. We will work together to best meet your needs. Qualified candidates must be able to perform the essential functions of this position satisfactorily, with or without a reasonable accommodation. The requirements & essential functions described above are not an exhaustive list & instead are meant to describe the general nature & level of work required of the job. VICE reserves the right to modify the essential functions of this position where a legitimate business exists.